Yesterday, stakeholders met to discuss GDOT’s Northside Drive Corridor “Improvement” project. GDOT mentioned the potential of including a possible interchange between Northside Dr. and I-20 – is further along than previously believed. 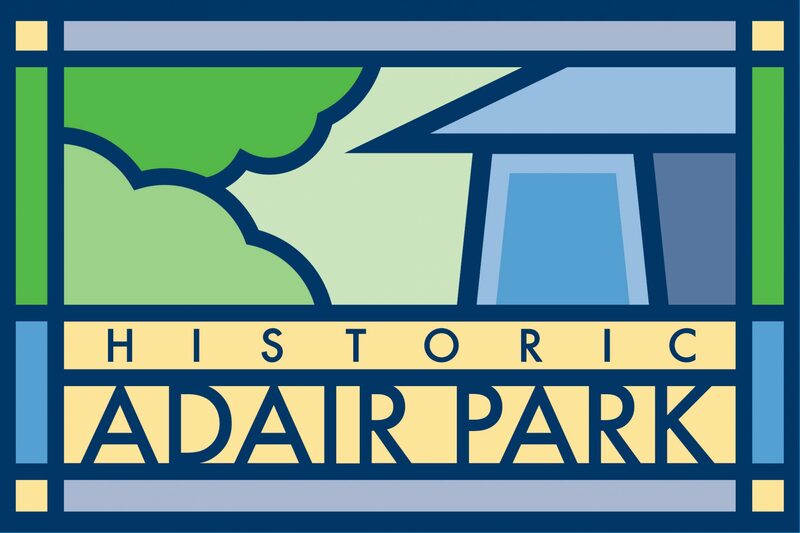 Adair Park residents need to stay engaged in this process moving forward. The City Council legislation attached was authored by CM Andre Dickens. It may or may not be discussed next Monday at City Council. There is another public meeting at GDOT next Thursday, Aug. 20th @ 9am. Public comment is not allowed at this meeting, but please attend if possible to hear straight from GDOT their plans for Northside Dr. and to make them feel your presence. Previous PostPrevious Porches and Pies Seeks Community Sponsors! Next PostNext CA$H Mob at Kemper’s This Weekend!